Mama, you need a date night. I know it. You know it. Your hubby sure knows it. You’ve been spending literally all your time taking care of that sweet new baby. You think baby, you breathe baby. It’s all. about. that. baby! As a new mom, you’ve got a billion things pulling at you. Your mind never stops, and chances are you’re more than a little sleep deprived. But trust me, you need a date night. If you’re a nursing mom, you might feel like you’re stuck in a three-hour cycle of feeding and sleeping. Don’t get me wrong, there is nothing sweeter than snuggling with a nursing baby. But let’s be honest, it’s exhausting! 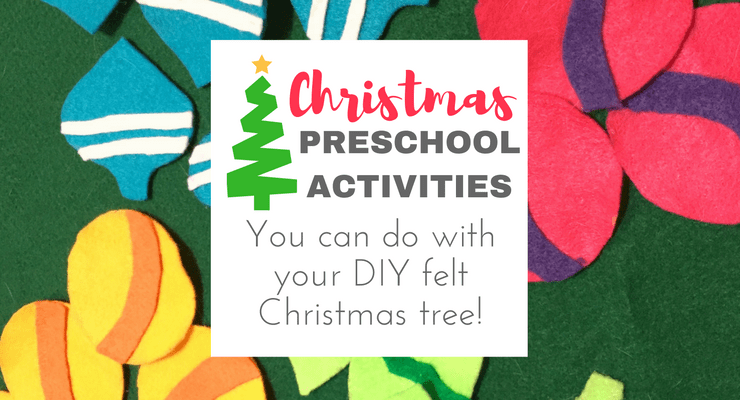 Related: Grab a printable schedule to help you juggle life with a baby and toddler! 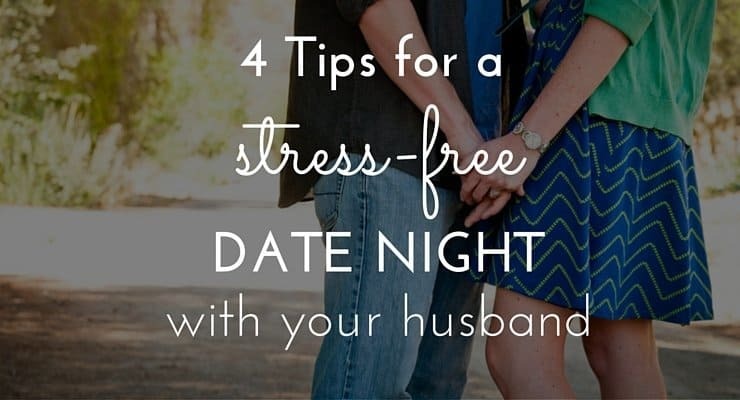 It’s time to claim just a few hours for yourself to connect with your husband. A break will help you refresh your mind and your heart. You’ll be a calmer mom. And trust me, your husband is dying to spend time with you! Your new baby is your world right now, but I challenge you mama… be intentional about nurturing your marriage. So, you need a date night. Now exactly how are you going to make it happen? I’ve got it all planned out for you, mama. Ready to make your weekend about 184% better? No guilt trips allowed! If you live by relatives, ask a grandma or aunt if they’d babysit for you. I know…It’s so hard to ask for help sometimes. I remember when my son was born feeling this inner battle. On one hand, all I wanted to do was hold and care for my baby all day and all night. In those newborn days there was a visceral pull toward my little one. It was like a string attached me to my son, chest to chest. On the other hand, I would give anything for just a few hours free from responsibility. Just let me break free and have fun with my husband. We needed to get away! So let that guilt go and just ask someone, already! 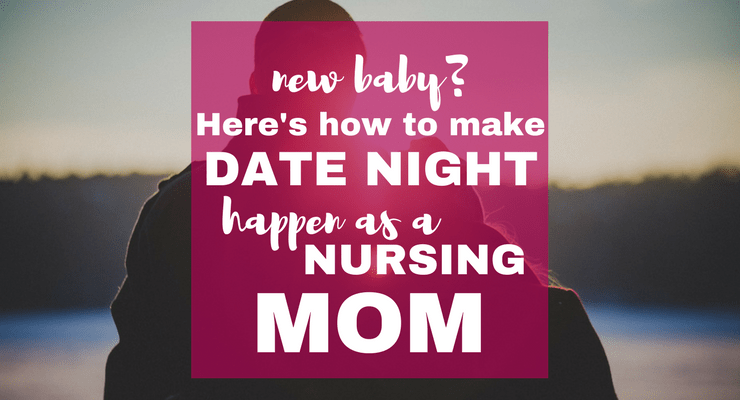 Will you think about your baby every two minutes during your date night? Of course! But you owe it to yourself and your husband to get a little breathing room to regroup. Whoever you ask, just ask! Next, prep for baby’s food. 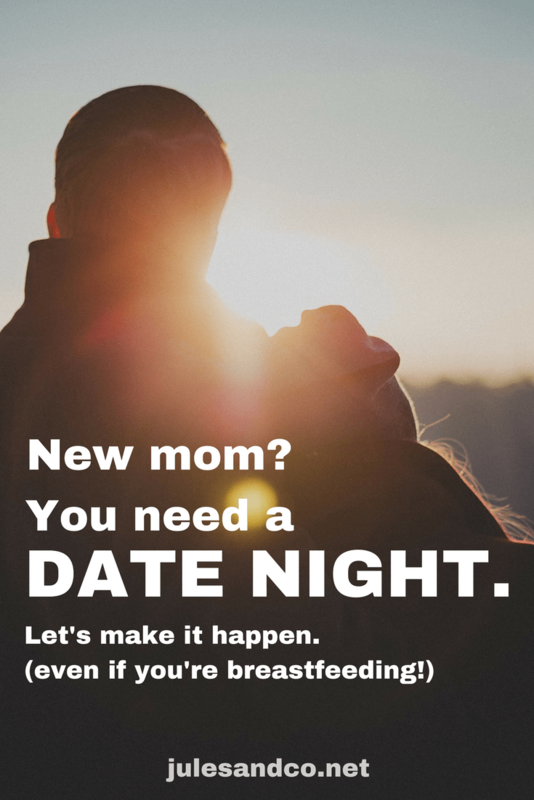 If you’re nursing you can either just buy some formula to send with the baby, or pump a few days before your date to build up a mini-stash. I recommend pumping right after your baby’s first morning feed. My supply always seems to be higher in the morning, and baby isn’t too fussy. Do this two or three days in a row, and stash the milk in the fridge. A rule of thumb is that pumped milk is good for 5 hours at room temperature, 5 days in the fridge, and 5 months in the freezer. You’ll want to prepare about 4-6 ounces of milk for every feeding that you’ll be away. See my recommendation below for my favorite hand pump! I seriously never believed I could get such good results from a hand pump until I tried the Medela Harmony Manual Breast Pump. I consistently pump a few ounces more with my manual pump than with my electric pump, and in less time too! Related: Need some encouragement? Read my best tips for breastfeeding mamas. When date night comes around, here’s what you’ll do: Put on an outfit that makes you feel good, and a little makeup! Let’s be honest, it’s probably been a hot minute since those lashes have seen mascara. Putting in a little extra effort will make you feel confident and make your hubby feel appreciated! 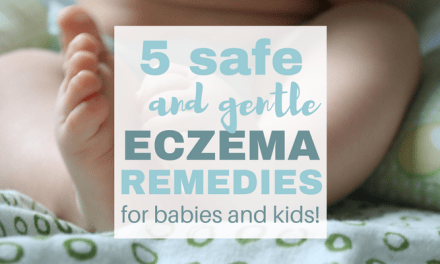 Make sure to nurse the baby right before you leave. Then do a quick pump before walking out the door. This way you won’t have any issues with engorgement and won’t have to pump again for another three hours. Double check your packing lists before you get in the car. Pump like a pro on the go! Date night here you come! Since you just nursed and pumped, you’ll have a good three hours before you’ll need to pump again. Mama, that means you can eat dinner at a nice restaurant as slowly as you like, and have time for dessert, too! When it’s time to pump, you have all the tools you need to get the job done. Just put on your nursing cover, and get that hand pump ready. I absolutely love these stretchy nursing covers. They make a complete circle around your shoulders and body, so you don’t have to worry about holding the sides down. I like to have a burp cloth on hand as well to catch any leaks. If you have a manual breast pump like the Medela Harmony, you can even pump right in a movie theater. The Harmony is so quiet, none of that annoying mechanical suction noise you get with bigger pumps. I guarantee, no one will even notice that you’re pumping! Just make sure you pump every three hours, or when you know your baby will be taking a bottle back at home. If you’ll be home in less than five hours, your milk should be fine in your bag. If you’re worried about it going sour, you can always toss a small insulated lunch box with an ice pack inside your large tote bag. Don’t you feel so much better? You connected with your hubby, you indulged in a yummy dinner, you watched a movie in peace. Now you get to go home to snuggle with your well fed, ready for bed baby. When you walk in the door you’ll feel like a million bucks as your baby smiles and recognizes that his main squeeze is back at last! Mama, you need a date night! 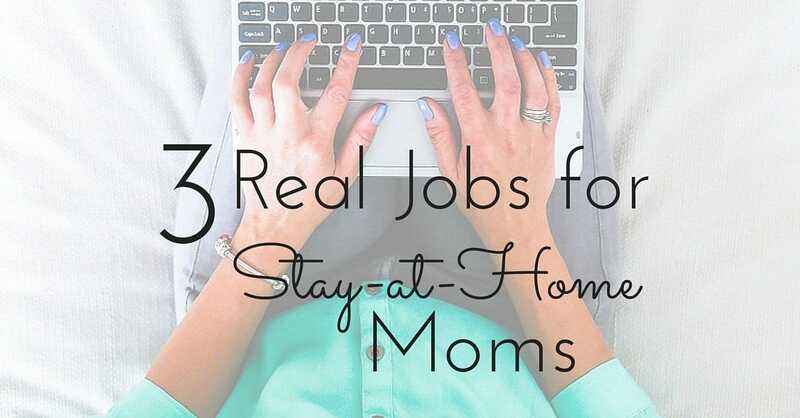 And yes, you can make it happen, even if you’re a nursing mom. This mommin’ stuff is hard. Don’t neglect yourself. Don’t neglect your spouse. You’ll thank yourself later for making your marriage a priority! PreviousThree Month Old Baby Sleep Schedule: 3 Problems and How to Fix Them!